Discover how technology allows students to take ownership of their learning, create and share learning tools, and participate in meaningful work. Learn how to harness students' natural curiosity to develop them into self-directed learners. 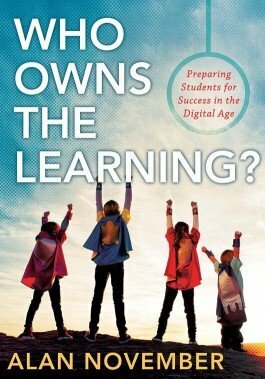 Discover how technology allows students to take ownership of their learning, create and share learning tools, and participate in work that is meaningful to them and others. Real-life examples illustrate how every student can become a teacher and a global publisher. The embedded QR codes link to supporting websites. Read real-life examples that illustrate how technology is revolutionizing instruction and learning. Develop techniques that will enable your students to own and direct their learning. Discover hidden opportunities to create your own Digital Learning Farm communities.